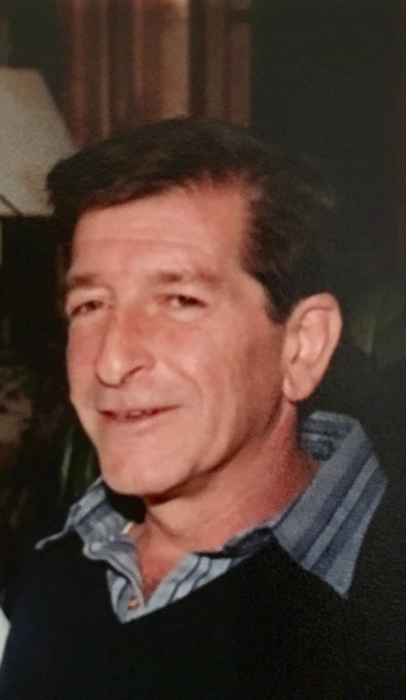 Antonio Orlando Urciuolo Jr. passed away at the Watertown Health Center on August 12th after a long illness. Tony, known to his family as “Brother” and to his friends “Rufus”, was a lifelong Watertown resident. He was the son of Antonio Urciuolo Sr. and the late Helen (Stock) Urciuolo. He is survived by his son Antonio Urciuolo III of Athol, the greatest pride of his life. Tony also leaves a large extended family including his brother David Urciuolo of Natick, his sisters Elizabeth Boucher and husband Dennis of Brockton, Linda Garrity and her husband Patrick of Sudbury, Susan Baccari and her husband Stephen of Waltham, Pamela Hurd and her husband Cushing of The Villages, Florida, Ellen Urciuolo of Newton, Terri Rancourt and her husband Douglas of Hopkinton and beloved “sister”, Elizabeth Jennings and her husband Jerry of Florida. He was the nephew and godson of Violet Urciuolo of Woburn and nephew of Vera Capriccio of Watertown and Marie Capobianco of Connecticut. Also survived by many nieces, nephews, great and grand nieces and nephews, cousins and friends. Tony was also a U.S. Army Veteran and past employee of the United States Postal Service. The family will gather on Saturday August 18 at the funeral home at 10 a.m. with a memorial service to follow at 11a.m.